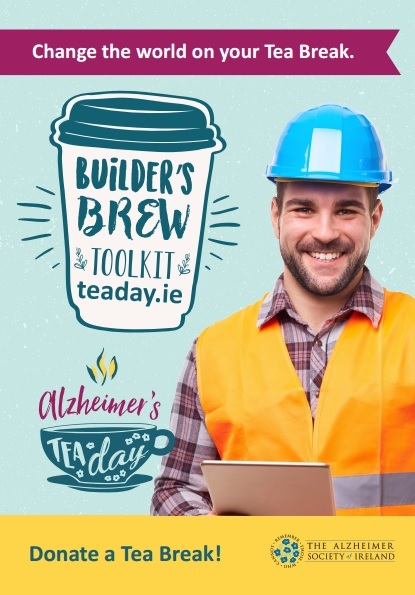 Download your Tea Day materials and resources for event here! 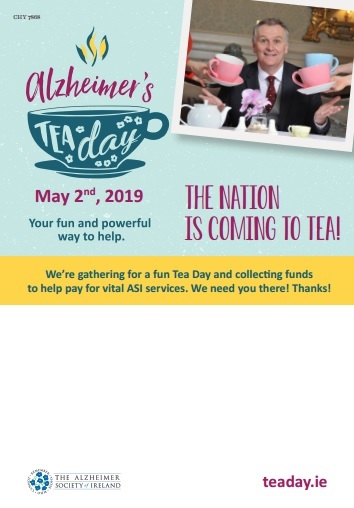 Use our poster to let everyone you know about your Tea Day, and then after the event, use the reverse side to tell them how much they helped raise for Alzheimer’s Tea Day. 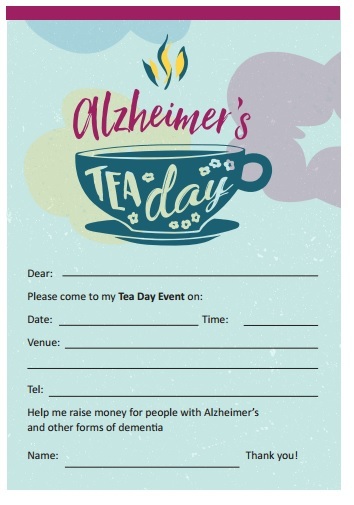 Pop these invites in your friends door, on your colleagues desk as a reminder about your Tea Day event, be sure to let them know there will be cake! 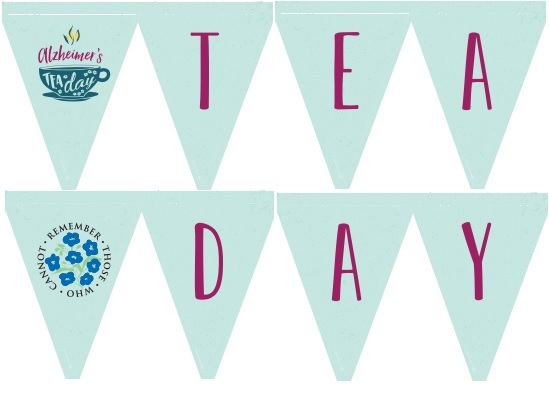 Decorate your Tea Day evening with some beautiful bunting, have fun cutting out and putting up this cute bunting for your event. Why not add some colourful party string too! 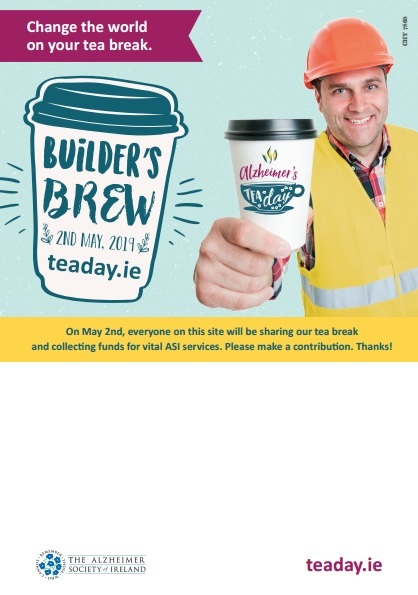 Donating a Tea Break on May 2nd, here’s the tools you need to get on board with Builders Brew.